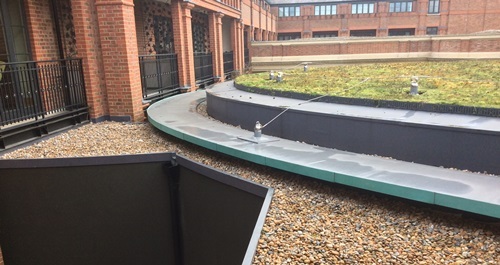 IKO Polymeric has launched Armourplan GB, a heavy duty single ply membrane that is specifically designed for green and ballasted roofs. Armourplan GB is a robust fleece-backed PVC membrane which makes it ideal for heavier roofing systems such as green and ballasted roof build-ups. 1.06m wide rolls make the membrane easier to carry and transport. It is an ideal choice for small scale projects as it helps with reducing waste. 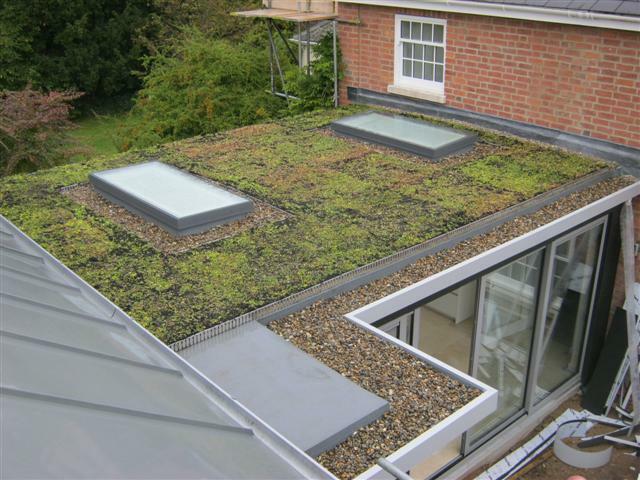 It also offers an easier installation for busy roofs where the roof surface has various rooflights, pipes, door and window thresholds etc. The fleece at the back of Armourplan GB also acts as a separation layer which makes the membrane compatible with bitumen and polystyrene. 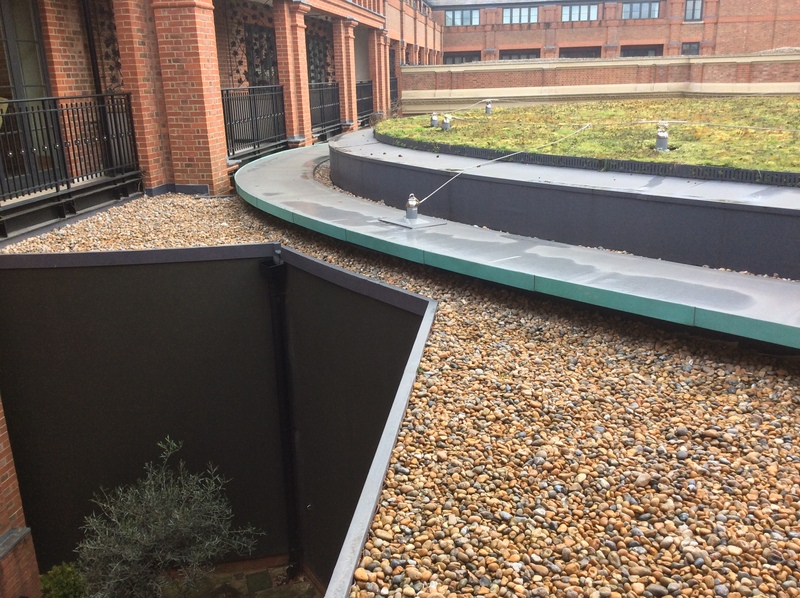 This makes Armourplan GB suitable for refurbishment projects where bitumen is the waterproofing choice on the existing roof.